Design and Property Management services offered through our other divisions. 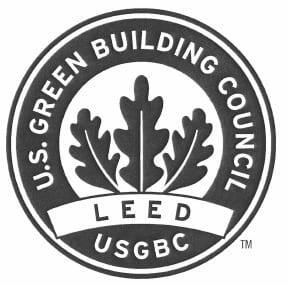 Environmental and LEED certification services. Additional Urban Design and Planning services offered through our sister company UD4U.